With 2013 winding down and noteworthy releases pummeling theaters in droves hoping for awards attention, here are a few movies I saw recently that I either didn’t have time to write about or didn’t have enough to say to merit a full review. 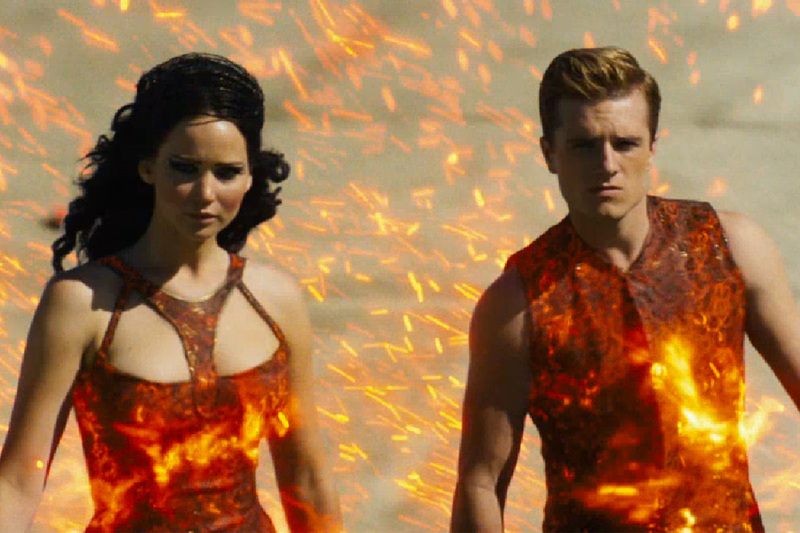 The Hunger Games: Catching Fire- A big improvement over the first film. 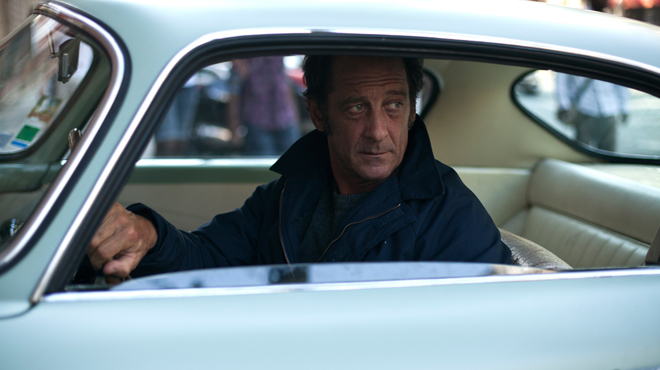 The second half in particular is visceral and engaging. Jennifer Lawrence actually looks like she wants to be here this time around too, turning Katniss into a full-fledged character instead of her deadly-but-lifeless turn in the original. Oldboy- Spike Lee’s adaptation of Oldboy is better than the cult classic Korean film by Park Chan-wook. Although it is more awkwardly stylized between an homage to that 2003 original and Lee’s own aesthetic sensibilities, it is driven by a mapped-out worldview that that movie sorely lacked. It doesn’t come off as a revenge fantasy as much as a nihilistic journey into bottomless torment. 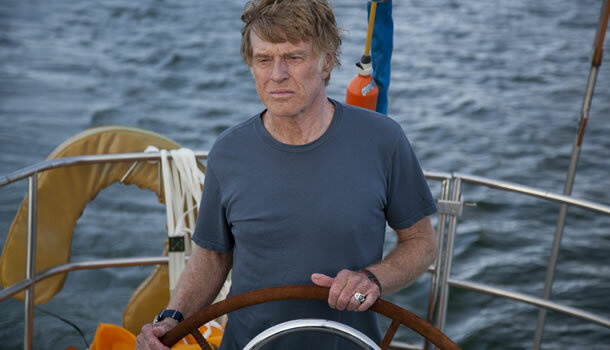 All Is Lost- This movie is almost completely dependent on an audience’s on-screen history with Robert Redford. After a brief letter reading at the beginning, he doesn’t speak hardly at all for the rest of the movie, nor do we really get any sense of who this man is. 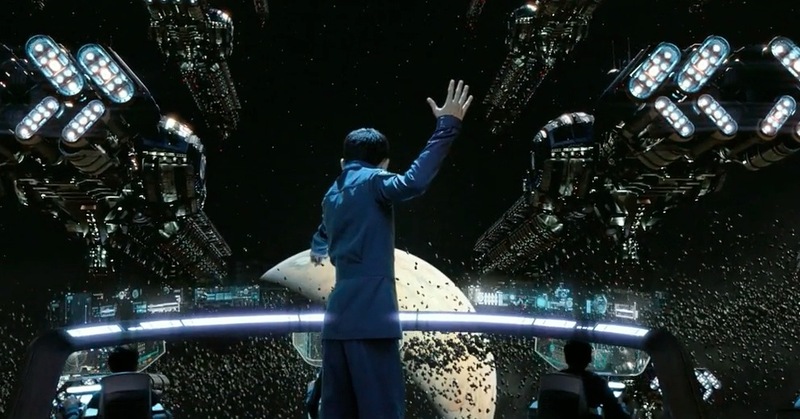 Ender’s Game- This movie will likely be eclipsed by all the glory being lauded on Katniss and company. It’s actually a much more consistent and thrilling final product, and one of the best big budget studio releases of the year. This entry was posted in Reviews and tagged Adaptations, All Is Lost, All Is Lost review, Bastards, Bastards Claire Denis, Brian De Palma, Carrie 2013, Carrie review, Claire Denis, Ender's Game, Ender's Game review, Enough Said, Harrison Ford, Hunger Games, Hunger Games 2 review, Hunger Games Catching Fire Review, Hunger Games review, James Gandolfini, Jennifer Lawrence, Julia Louis-Dreyfus, Nicole Holofcener, Oldboy, Oldboy review, Robert Redford, Spike Lee, Spike Lee Oldboy, Stephen King, Suzanne Collins, The Hunger Games by matterspamer. Bookmark the permalink. Hmm, I have mixed feelings about Catching Fire. I wrote a detailed review for The Hunger Games and I was planning on writing one for Catching Fire as well. But when I saw it a few days ago, it didn’t grab my attention as much as I hoped it would. I actually prefer some aspects of the first film but maybe if I watch Catching Fire again I will feel differently.